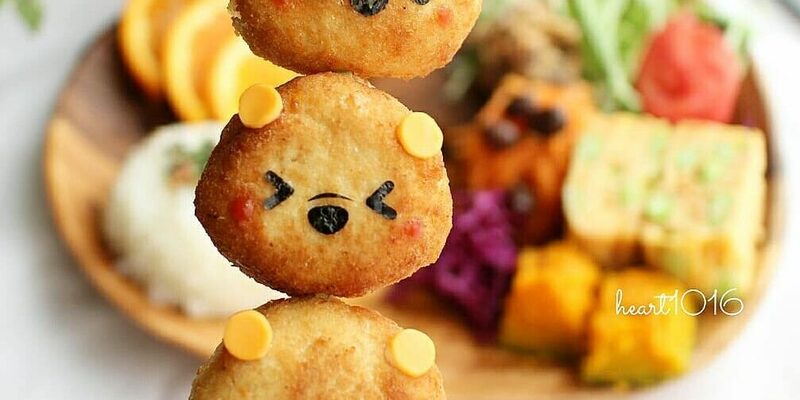 I saw this kawaii (cute) food photo on Instagram and I think it is a great idea! Kids will love it, so will most adults. Nuggets with faces made out of thin nori (seaweed) sheets. You can buy Nori in supermarkets these days. 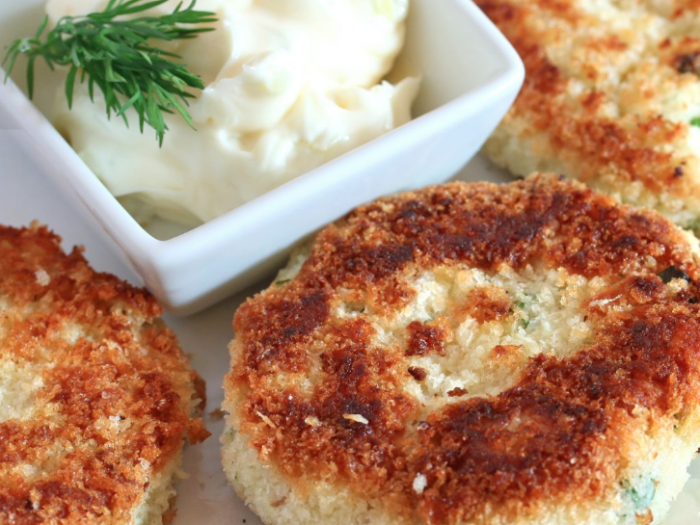 I’m definitely making this but instead of nuggets, I’m going to make fish cakes!